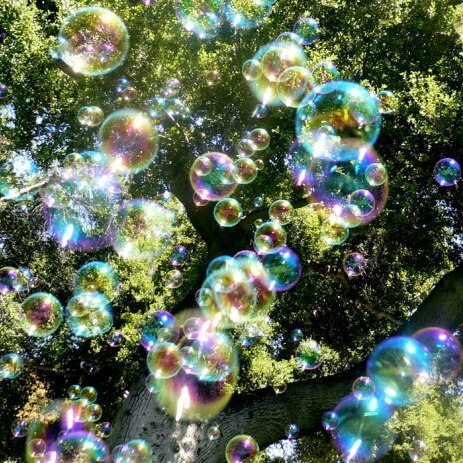 Fill out our simple form and get quotes from local bubble machine hire companies. Bubble machines create a thrilling atmosphere for events and parties. Add to Event helps you find a wide selection of bubble machines in your area. Get a quote for bubble machine hire. Perfect for concerts, festivals, carnivals, balls, parties and more. Based in Northampton I am available within and around Northamptonshire to attend events providing big bubble displays and workshops. Available for indoor and outdoor venues. We only use high quality equipment. All our equipment is dropped of and set up, Bubble machine is a high output machine for commercial use. As well as providing a premium Mobile Disco we at The Reflex Mobile Disco have plenty of extras including a high output bubble machine (perfect for children's parties).